Must be 62 or older or disabled and be income and occupancy eligible. All units directly subsidized through the HUD project based Section 8 program. You will only pay 30% of your income for rent. 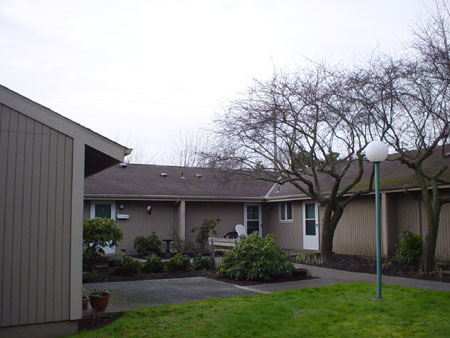 Anacortes Manor has a quiet garden setting with features such as remodeled kitchens, newer carpet, call alarms, vertical blinds and mirrored closet doors. The active community room hosts potlucks, weekly coffee hour, exercise classes, a library, and other resident activities. It is conveniently located with a bank, restaurant, hospital, medical center, pharmacy, and mini mart all within a few blocks. Rent Detail: All units directly subsidized through the HUD project based Section 8 program. Rents are based on 30% of your adjusted monthly household income between the rents listed.